Do you spend too much time filing emails? 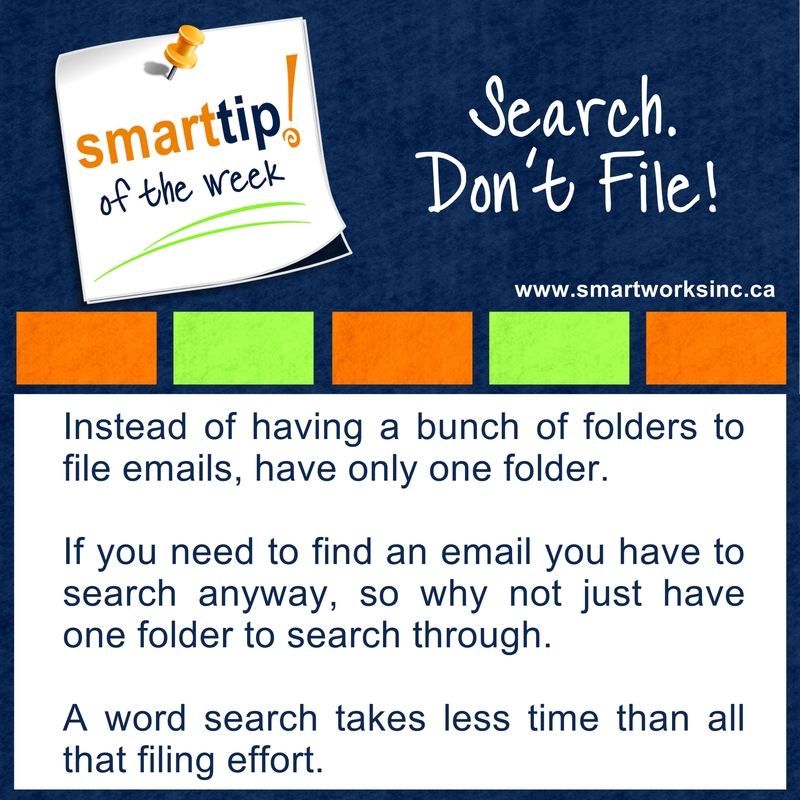 Then spend too much time looking for those emails? Save time and frustration by letting your email program do the work for you. Check out this week’s Tip of The Week!